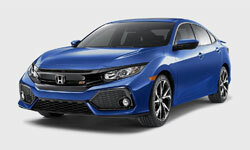 The 2018 Honda Civic Si Sedan in Fort Lauderdale, FL - serving Aventura, Coral Springs, Hollywood, Margate, and Pompano Beach - is a sporty sedan that dares to stand out. 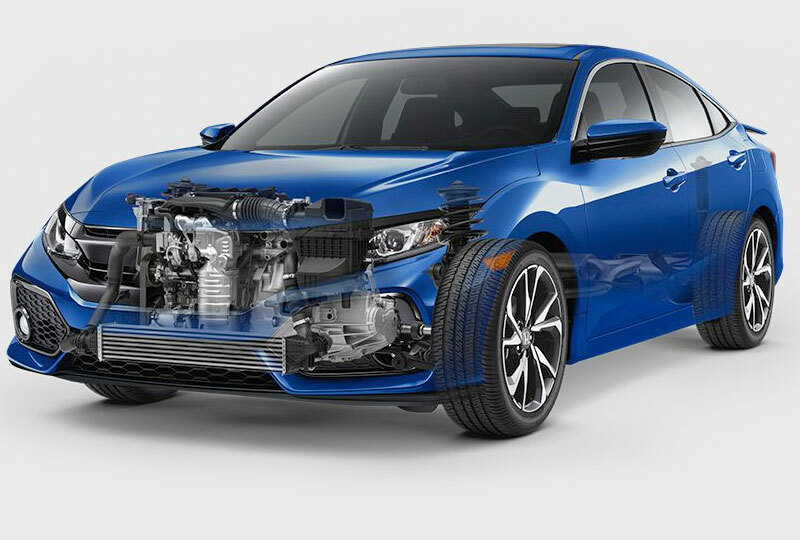 The sleek exterior has projector-beam headlights with automatic technology and a bold front fascia that makes a statement everywhere you go. A standard, one-touch, power moonroof lets the sunshine through during the day or the starlight fill the cabin at night. Every drive is powered by the aggressive, 1.5L, single-scroll turbo engine that churns out 205 horsepower. Take control by grabbing the leather-wrapped steering wheel and pushing the ignition button to unleash the power within. A standard, 10-speaker audio system works with Bluetooth technology to connect you to your favorite playlists for a themed ride that matches your mood. The 7-inch, high-resolution display is your infotainment command center for audio, available navigation, and more. There's never been a better time to buy a new Honda! Our 2018 models are filling the showroom, and new auto loans are at their lowest rates in years. Schedule your test drive today at Holman Honda by calling 888-861-7582 or visit us at 12 East Sunrise Blvd, Four Lauderdale, Florida. 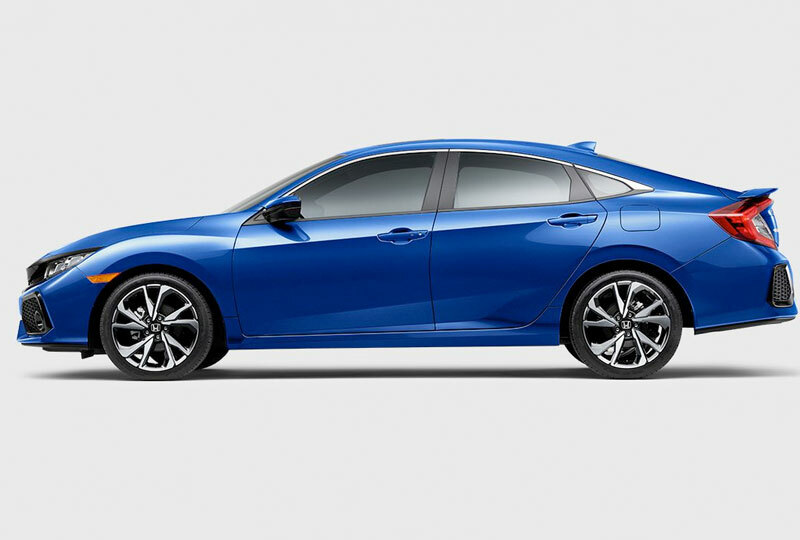 Drive home the 2018 Honda Civic Si Sedan of your dreams!